★ ICS (ice cream sandwich) tested. 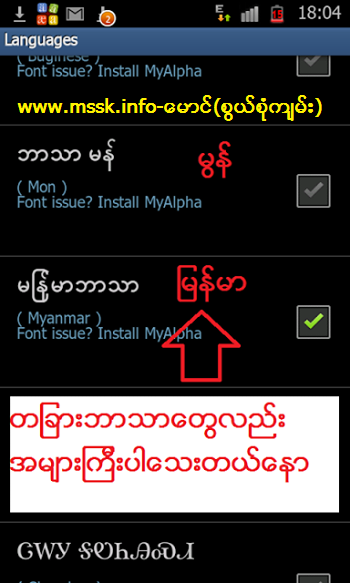 ★ Try Fontomizer SP if you have font issue. do u know how to rootblackberry z10?